Experienced divers please with good buoyancy control. 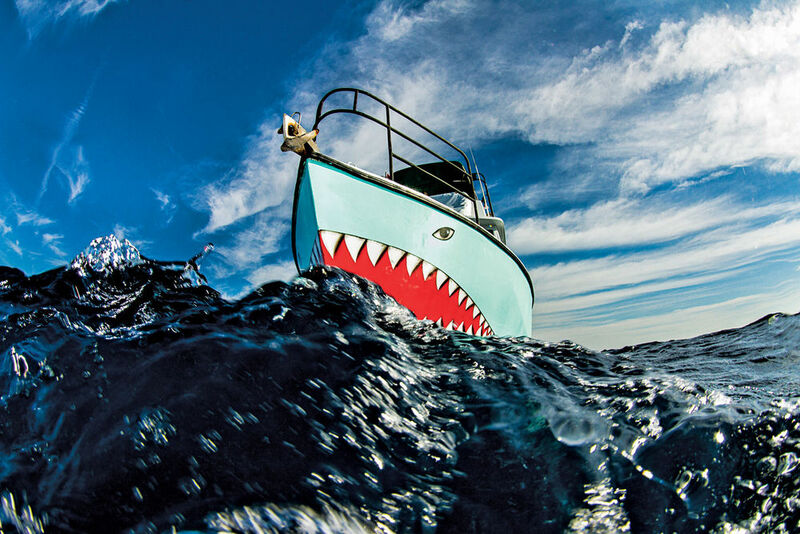 At Emerald Charters, we know how to find the sharks. Here in Jupiter, we see a variety of sharks on a regular basis. While we can’t guarantee that you’ll spot sharks on every dive (since they are wild Pelagic creatures), we almost always see a variety of sharks. 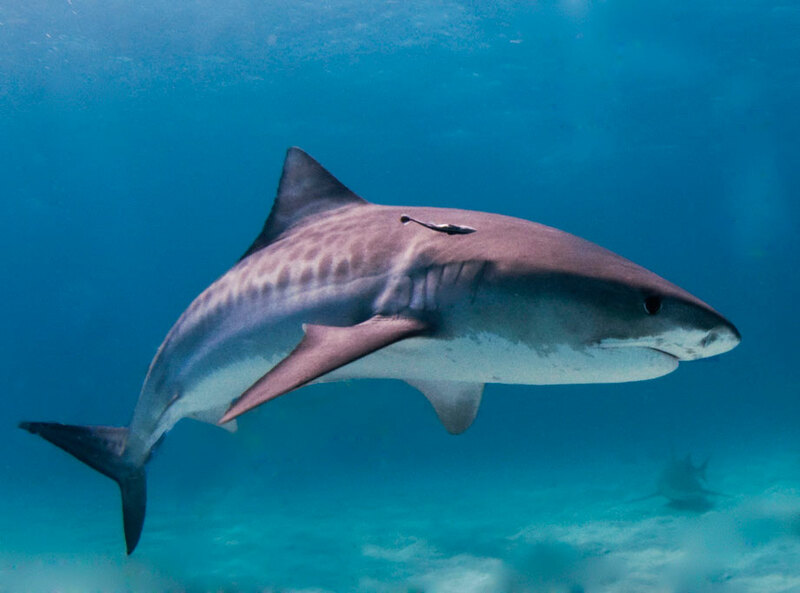 Some of the species we’ve seen include, Bull Sharks, Hammerheads, Tigers, Lemon sharks and more. We’ve even spotted Whale Sharks and Manta Rays as well. The drift diving in Jupiter is like no other around. It’s a swift current with clear blue waters. 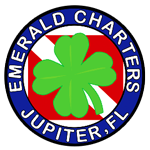 If you’re nitrox certified, then set your sights on this great dive experience with us Emerald Charters. Gourmet lunch included. Meet at dock 7.30am. sharp for 8am departure. Check Options & Book Online! Harborside Place 201 Coastal Way Jupiter, FL 33477. Below are A.M. and P.M. CHECK-IN times at the dock.